Hi, my name is and I am interested in your I need info about your 2016 CLUB CAR PRECEDENT (PP1606-620626). Please send me the vehicle history report for your 2016 CLUB CAR PRECEDENT (PP1606-620626) that I saw on the Siouxland Cars For Sale. 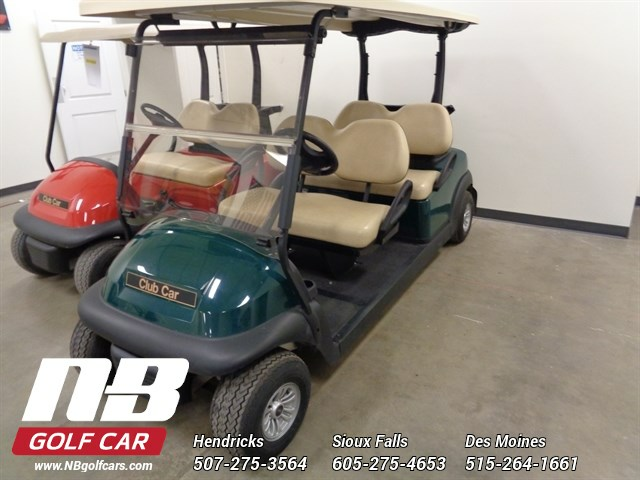 I am interested in this 2016 CLUB CAR PRECEDENT (PP1606-620626) that I saw on the Siouxland Cars For Sale. Please contact me with more information.